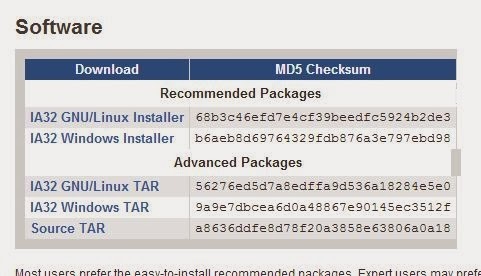 On your Ubuntu x86 laptop (I used Ubuntu 12.04 x86), visit http://www.mentor.com/embedded-software/codesourcery and click on "Download Lite Edition". 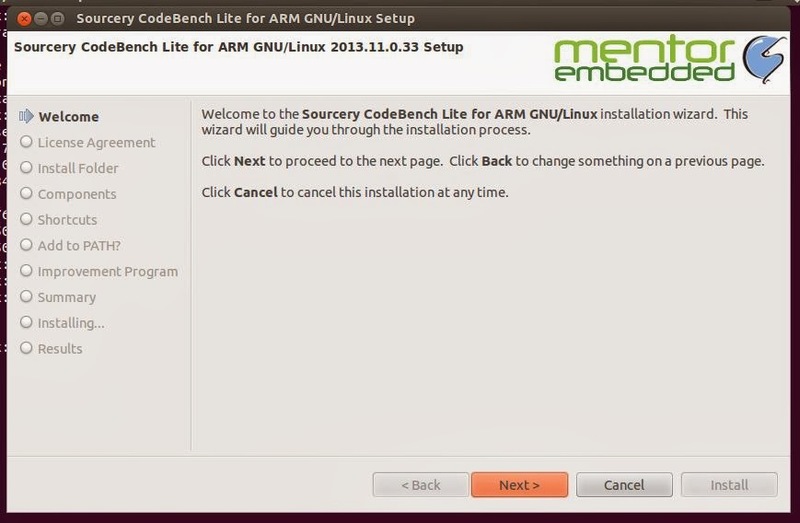 Sourcery CodeBench Lite Edition is a free, unsupported version of Sourcery CodeBench, available for select processors. 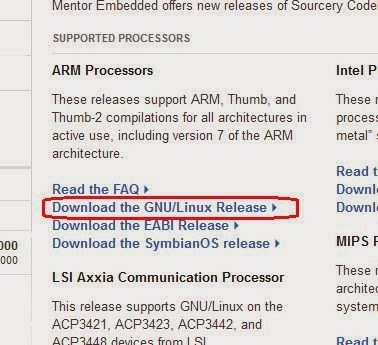 On the next page, click on "Download the GNU/Linux Release" under the section titled "ARM Processors"
This is a fully-validated release. Make sure you have around 1GB of free space on your hard drive before you bein installation of the compiler. The installation wizard will be launched. Just follow the steps and complete the installation. Confirming if the compiler is working properly post installation using the version checking command. Using SCP to transfer files to OLinuXino. Hello World running on OLinuXino. If you connect your OLinuXino ARM board to your WiFi router, the router will assign it an IP address using DHCP. Now if you want to access the console of your OLinuXino ARM Board, you can either do it over serial port or network. In case of network you will need to figure out the IP address of your ARM board. To do this use the router's web management GUI to figure out what IP address has been assigned to the ARM board. If your router doesn't show you a list of devices and the IP addresses assigned to them, you can use Advanced IP Scanner (works on Windows) or Angry IP Scanner (Java based, works on Windows as well as Linux) to ping the local IP address range and figure out the IP address of OLinuXino. Use username as root and password as root to login. Using Angry IP Scanner to figure out the IP address of OLinuXino. to connect to OLinuXino on the local network. scp equivalent for Windows is WinSCP. You can use this to transfer files to your OLinuXino ARM board. 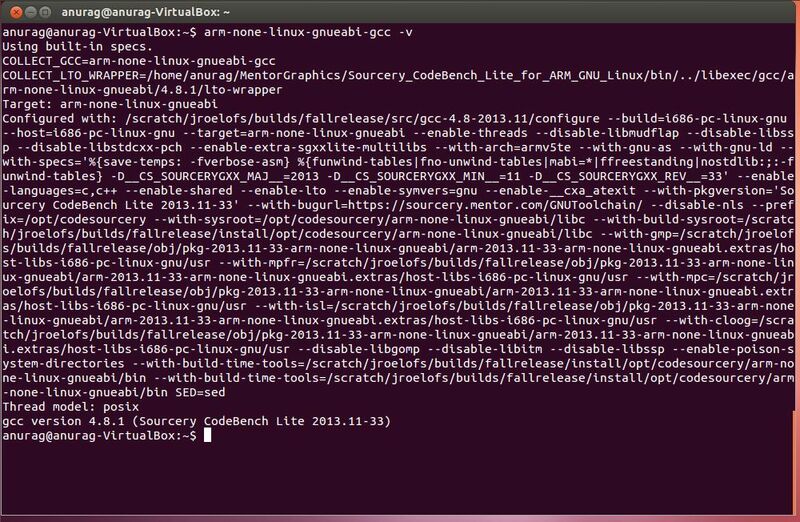 This is useful if you are running Ubuntu using VMWare or VirtualBox on your Windows Host PC. This way yopu can share a folder between Ubuntu and and use WinSCP - which has a nice GUI - to transfer files to your ARM Board. Use username as root and password as root to login.